Families traveling to Maui know that Kaanapali is where the action is. 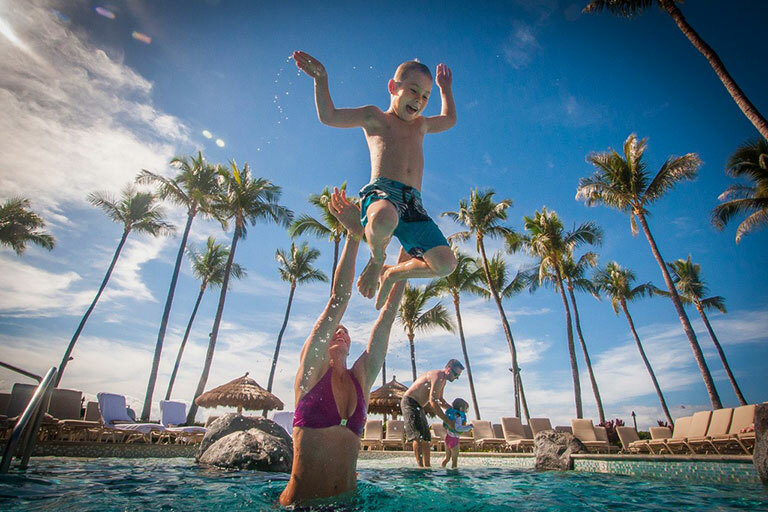 Hotels with playful pools, a long sandy beach for sandcastle building, and plenty of ocean activities to choose from are just a few of the reasons families keep coming back to create memories. 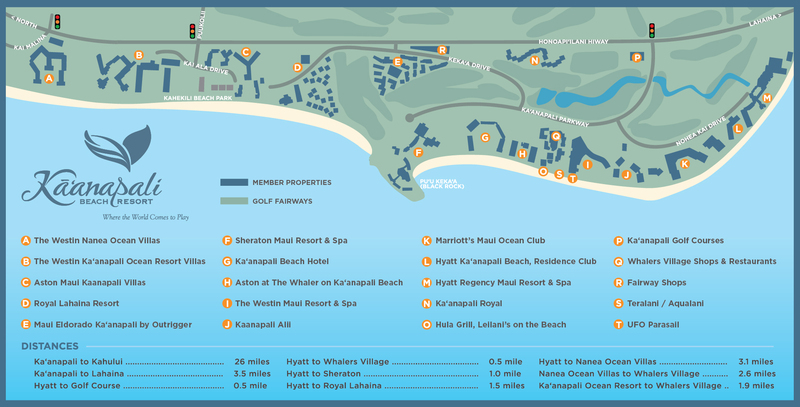 Kaanapali is a playground for all ages and the fun begins with selecting the accommodations that fit your lifestyle. Choose to stay in a luxury hotel room with 24-hour room service and housekeeping, or review the condo options with full kitchens, washer/dryer and separate living areas giving everyone their own space. Many of the hotels have keiki (child) programs daily, and some offer evening activities for the little ones so that adults can enjoy a night out. The tween and teen game rooms keep idleness at bay. Situated in the middle of the Resort, Whalers Village is the gathering place for many teens and families. With restaurants, live entertainment, open courtyards, keiki activities and fantastic shopping, there is plenty to do and see for the whole family. Create some real family time above the water with a side-by-side parasail flight or below the water in a submarine getting an up-close view of the coral reefs. Many of the hotels have keiki (child) programs daily, and some offer evening activities for the little ones so that adults can enjoy a night out. The tween and teen game rooms keep idleness at bay. Situated in the middle of the Resort, Whalers Village is the gathering place for many teens with live music, open courtyards and a historic whaling museum attracting the bunch while mom tends to the shopping. A nightly magic show and luaus are great family attractions, and restaurants cater to smaller appetites with special keiki menus and requests. With so much to offer families, Kaanapali Beach Resort is popular year round with something for everyone.